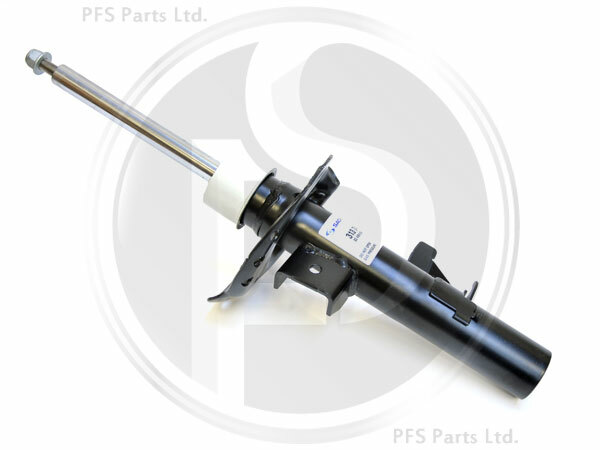 OEM high quality Sachs replacement front left shock absorber. Twin tube, gas pressure unit. Standard type shock absorber, not suitable for cars with electronic control 4C / CCC adjustable damping.